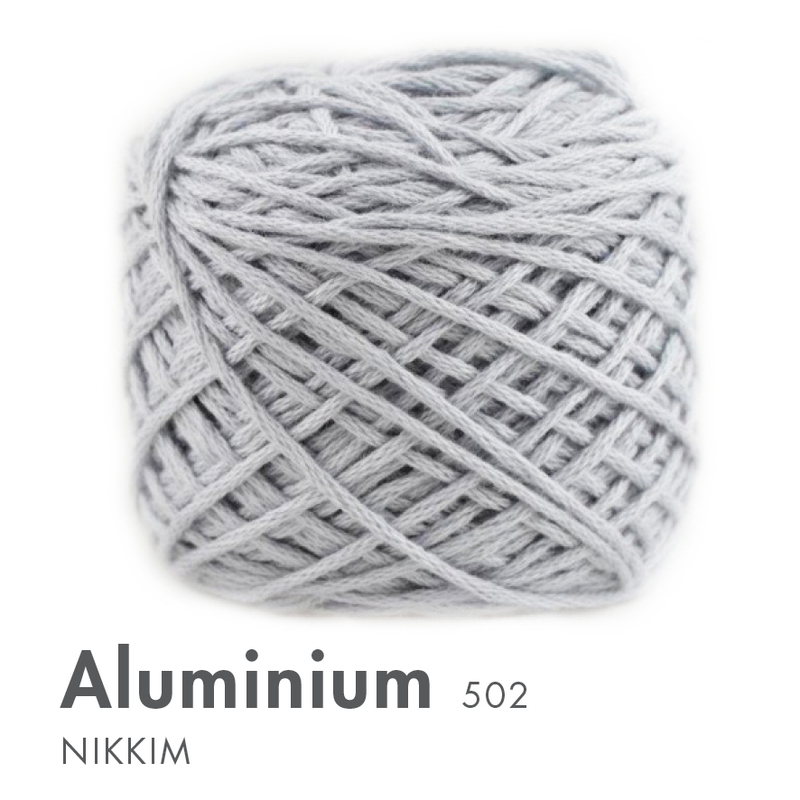 Nikkim is a soft 100% cotton yarn. This beautiful yarn is hand-dyed giving your garment a unique marbled effect. 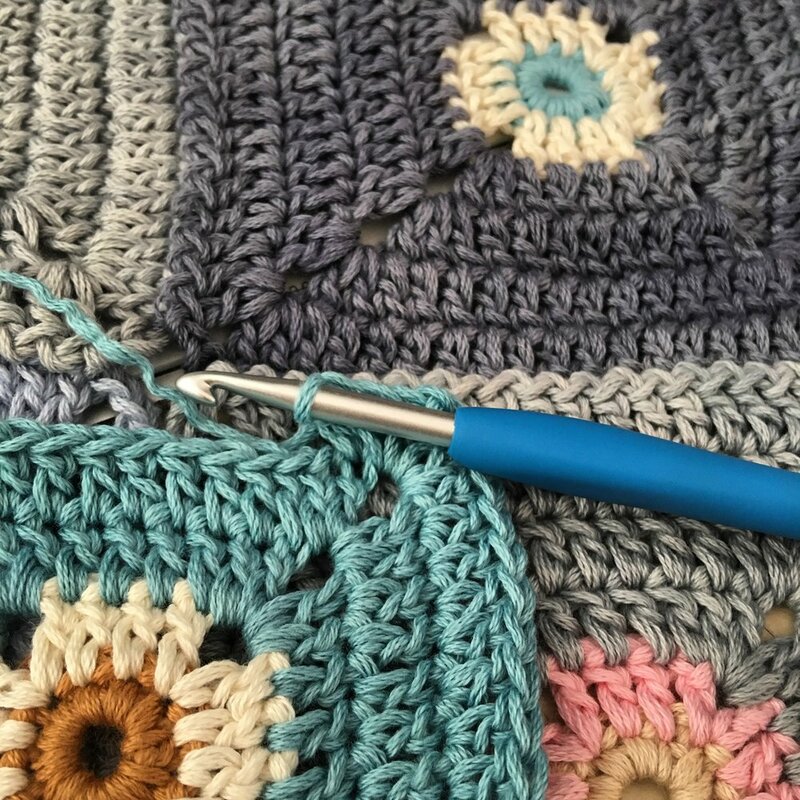 Use for anything from blankets, tops, children's wear, toys. bags and home accessories. Knits up beautifully as well a crochet. The softest, plumpest cotton you’ll ever use! Hot water machine washable. Washing Instructions Machine washable. Warm iron. No bleach. Dry flat, do not hang. Threaded colour cards available to buy for the whole Vinnis Range. Great to help customers with colour choices and your future ordering. Order yours today!